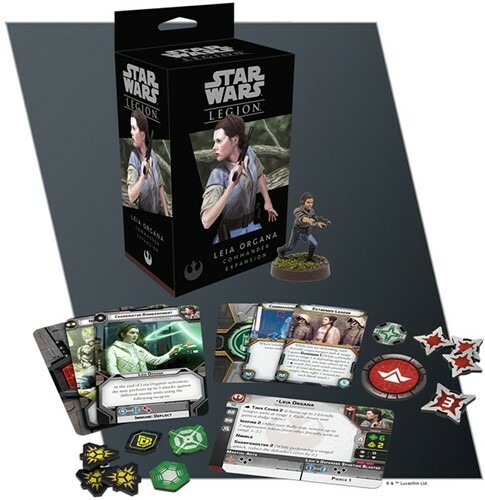 A single unpainted, easily assembled miniature beautifully represents Leia Organa on the battlefield, while new upgrade cards allow you to customize how she is represented in the game. Finally, a hand of three new command cards lets you add a unique touch to your overarching strategies, bringing some of Leia Organa’s own unique tactics to your games. 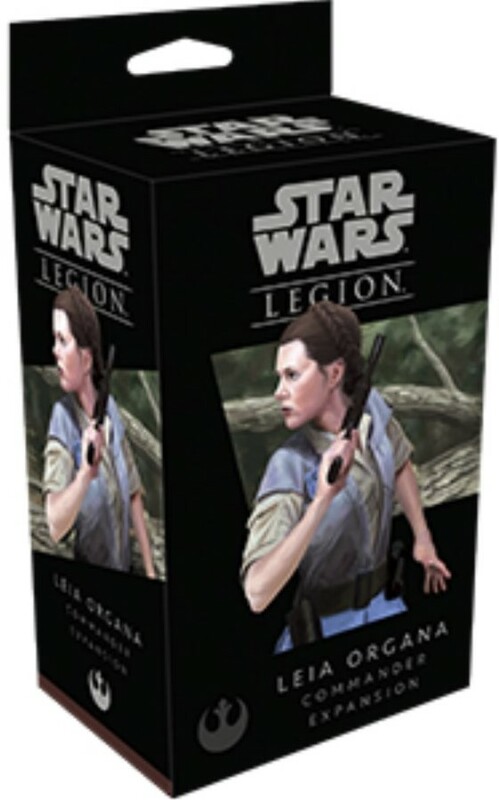 Releasing alongside the Fleet Troopers Unit Expansion, these two expansions promise new tactics for the Rebellion to employ in their struggles for freedom.